Call us at 302-365-5470 today. Thank YOU for making us an award winning facility the past 5 years!! This year, we've been voted as a Finalist in Chiropractic! 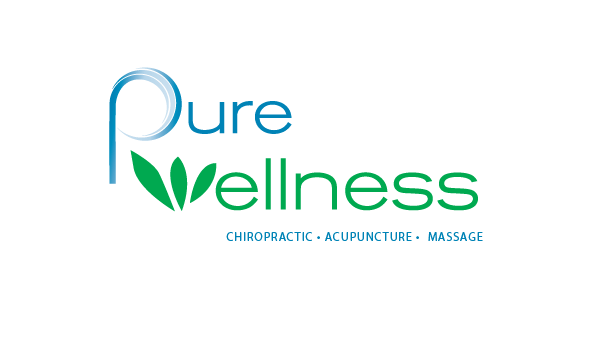 Voted one of the best chiropractic, acupuncture, massage, and weight loss centers in Delaware, Pure Wellness uses only the finest equipment and wellness technologies. The doctors and staff have a genuine concern for your well being - offering the kind of family oriented care and friendly service that continues to draw patients from Delaware, Maryland, Pennsylvania, and New Jersey. With four convenient locations to better serve you in Newark, Wilmington, Middletown and Smyrna. Stress seems to be a part of everyday life, no matter what. Pressure on the job, money difficulties, health crises, relationship troubles, media overload and many other environmental factors can weigh on us. We also generate stress internally, with poor nutrition and sleep deprivation. Your body screams for relief in the form of headaches, migraines, muscle tension, and back and neck aches. So how do you deal with the stress? There are many excellent and natural ways to deal with the stress. 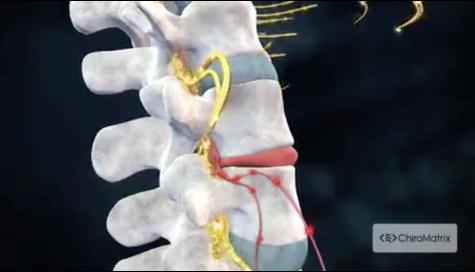 Many people don’t think to turn to chiropractic care for relief. At Pure Wellness, we work to help patients manage their stress. 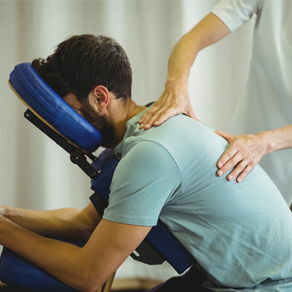 To find out more about chiropractic care and how it can reduce the stress you feel in your life, contact us today for an appointment. Injured in the workplace or in an auto accident? You won't need a referral to be treated promptly at Pure Wellness for auto or work injuries. We work with health insurance carriers and offer affordable cash plans for care as well. The doctors are Delaware Workers Compensation Certified. Discover all of our health and wellness services and learn more about how we can help you! Did you know we accept Medicaid for Chiropractic Services? Make an appointment request online or call 302-365-5470. Share your experience. It not only helps us improve, it helps our future patients too. In her free time, Dr. Brown enjoys hikes & walks with her black lab puppy, Winston, and spending time with her family and friends. Her goal is to help others the way she has been helped with chiropractic and acupuncture. Dr. Giambertone specializes in a whole-body approach to healthcare. An athlete himself, he understands the importance and psyche of getting back to action as soon as possible, from the professional, to the weekend warrior, to the couch potato. He has over 11 years of experience as a professional health and lifestyle coach with powerful weight loss and optimal health systems. Outside of the office, Dr. Giambertone enjoys spending time with his wife, experiencing the great outdoors, is a self-proclaimed sports addict, and loves all things nutrition including cooking delicious healthy meals. Outside of the office, Dr. Jess enjoys staying active, being outdoors, and is an avid sports fan. She loves to spend time with her family and play field hockey in women’s and co-ed recreational leagues and tournaments. A native to Christiana, Delaware, Dr. Ward received a Bachelor of Arts in General Sciences with an emphasis in Chemistry from Lincoln University and then went on to obtain not only his Doctorate in Chiropractic from Life University in Marietta, Georgia in 1999 but also received an Acupuncture certification in 2005. While obtaining his doctorate and treating patients is his foundation, Dr. Ward continues his education unlike most, by completing over 40 seminars during his tenure to date that range from but are not limited to, Graston Technique, Kinesio Taping, Foot Leveler Orthotic Training, and most recent Selective Functional Motion Assessment.